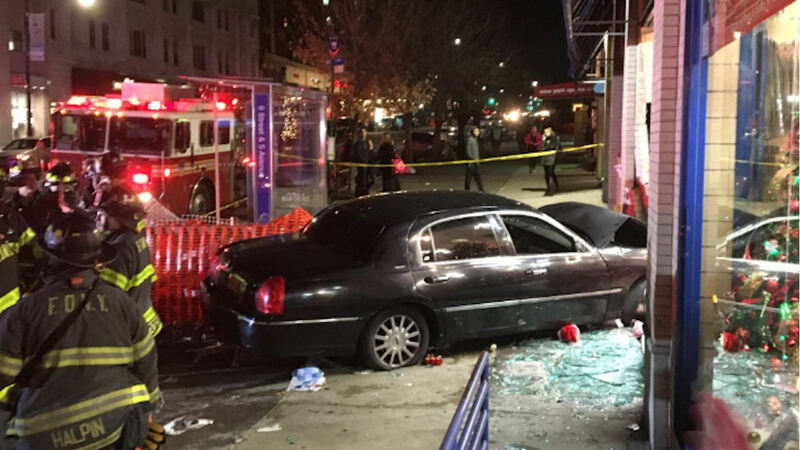 PARK SLOPE, Brooklyn (WABC) -- It was a frightening scene in Park Slope, Brooklyn, Monday night after a car crashed into a department store. At least three people were injured, two in serious condition, when the car jumped the curb and smashed into the storefront, located at 9th Street and Fifth Avenue. All victims were sent to Methodist Hospital. Stay tuned to ABC7NY for updates.